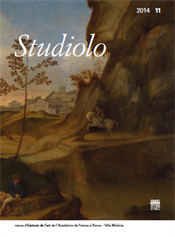 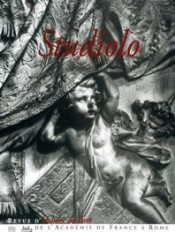 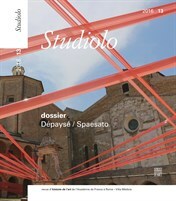 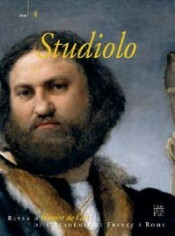 Home • History of Art journal "Studiolo"
History of Art journal "Studiolo"
Published by the French Academy in Rome, Studiolo is an annual art history magazine that focuses on relations between Italy, France and Europe from the Renaissance up to the present day. 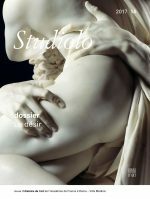 Founded in 2002 by art historian Olivier Bonfait, the magazine is at the cutting edge in terms both of art history’s subjects and its methods. 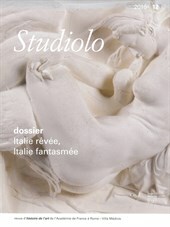 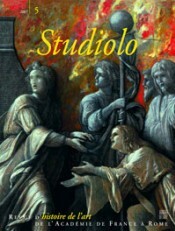 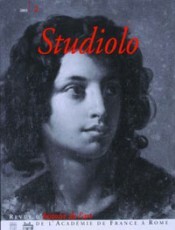 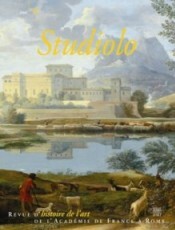 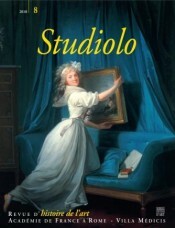 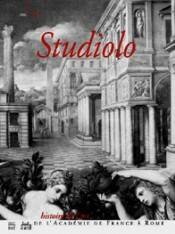 Studiolo comprises four segments: a dossier, whose theme changes with each issue; varia, whose articles do not bear on the annual theme; the critical eye, an overview of critical and historiographical points of view; and current news, devoted to the scholarly and heritage activities of the French Academy in Rome—Villa Medici. 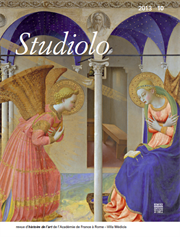 The magazine’s pages are open to students, researchers, academics, art school teachers, curators, exhibition curators and art critics. 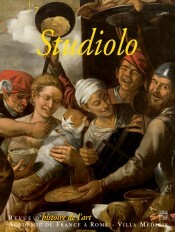 In its variety of subjects and approaches it illustrates the fecundity of the ongoing artistic and historiographical dialogue between France, Italy, and Europe, and of today’s issues in art history. 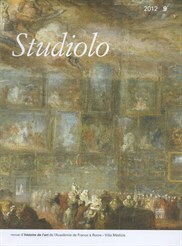 Issued in Italy in february 2015.